Our driver and guide will pick you from your hotel. 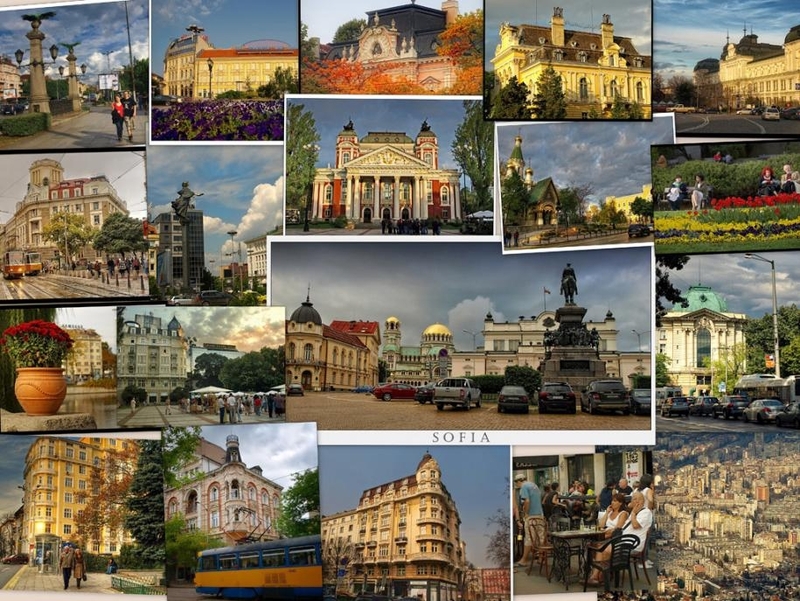 Morning: Sightseeing tour in downtown Sofia: We'll start the day with visits - The ancient Serdica Fortifications dating from the 3rd-5th century. The 4th century St. George's Rotunda famous for its unique frescoes and original architecture. 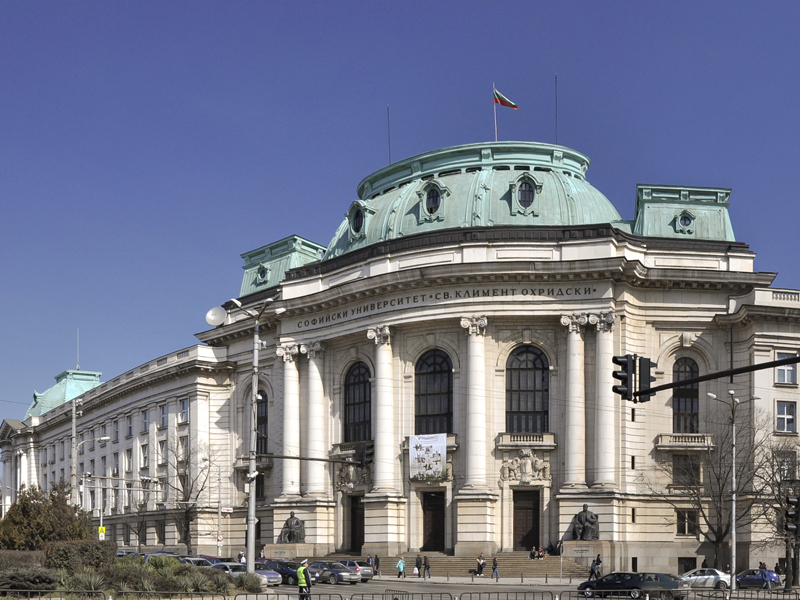 Its majestic figures illustrate the development of Christian Painting over several centuries, making Rotunda one of the gems of Bulgarian and East European culture. The magnificent Alexander Nevski Memorial Church is a masterpiece of late 19th - early 20th century architecture, splendidly decorated. It was designed by the Russian architect Pomerantzev in 1912. 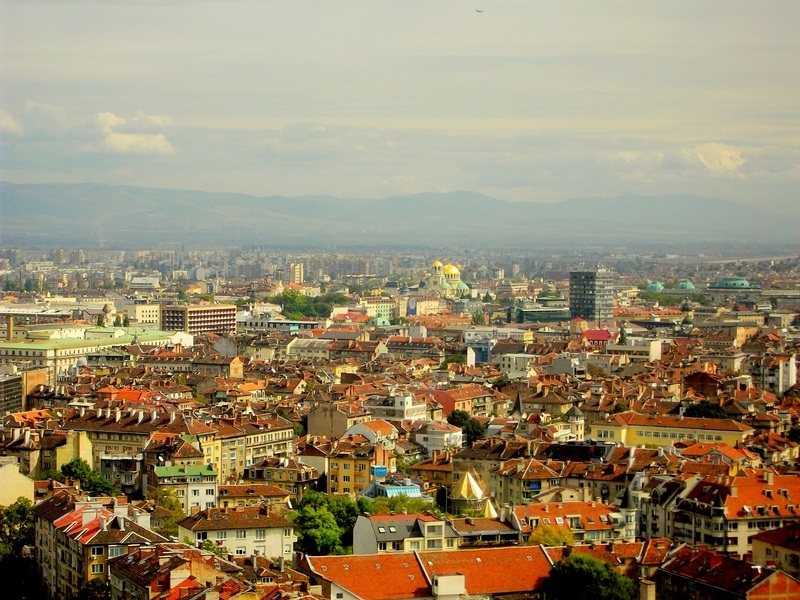 This is the biggest Orthodox Church on the Balkans built in post-Byzantium style. The Central Military Club, built in the same neo-Renaissance style. 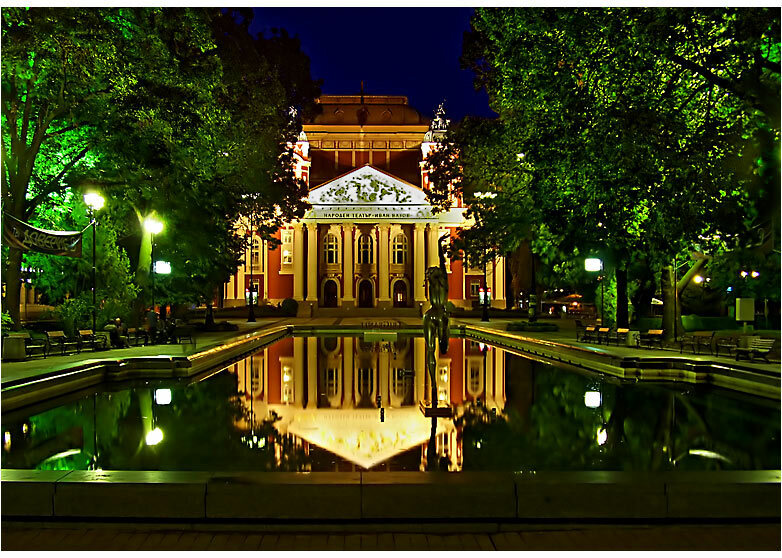 The Sofia University, spectacular designed by the French architect Breansson. BOYANA CHURCH. A suburb at the foot of Mount Vitosha, notable for the Boyana Church, built in the C11. Frescoes are claimed to be among the oldest and most interesting examples of East European Medieval art. The Boyana Church has been listed by UNESCO as a part of the world s cultural heritage, just like The Rila Monastery. NATIONAL HISTORY MUSEUM The collection here is jaw-dropping - an eclectic mix of Thracian gold treasures, bas-reliefs, ceramics, silverware, carpets and more - The National History Museum was assembled in 1981 to celebrate 1,300 years of the Bulgarian State and a better commemoration there could not be. Exhibits are artfully displayed, often individually so they can be fully appreciated. The artefacts are testimony to the achievements of the medieval kingdoms, and there is an elaborate collection of material from the National Revival period, including folk costumes, household utensils and carpets. The museum covers the whole period from prehistory to the current times, with relics from the earliest period up to the middle Ages. 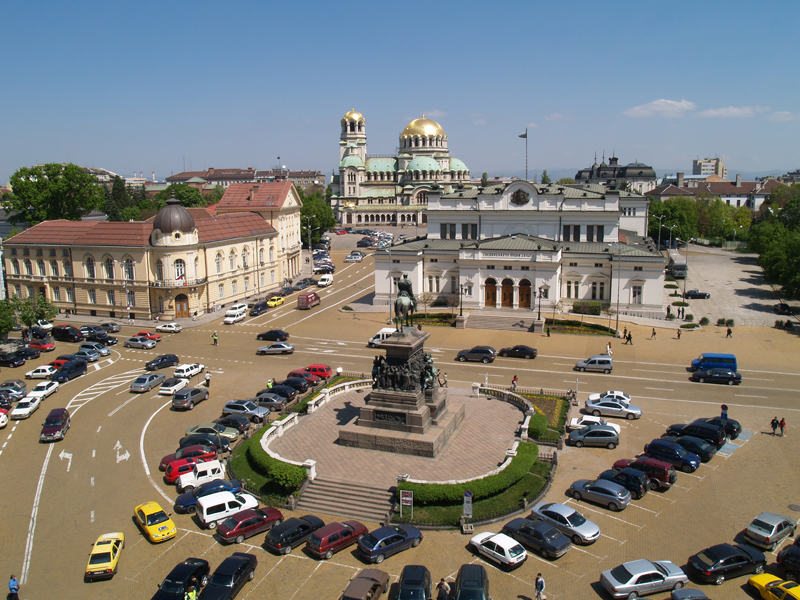 Highlights include the Panagyurishte treasure of silver and gold, archaeological exhibits, the religious art of the nineteenth century Bulgarian National Revival, including carpets, folk costumes and rooms furnished in the trends of bygone eras. Lunch at one of the local restaurants close to Boiana Church.